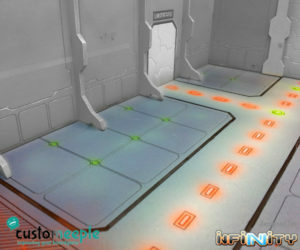 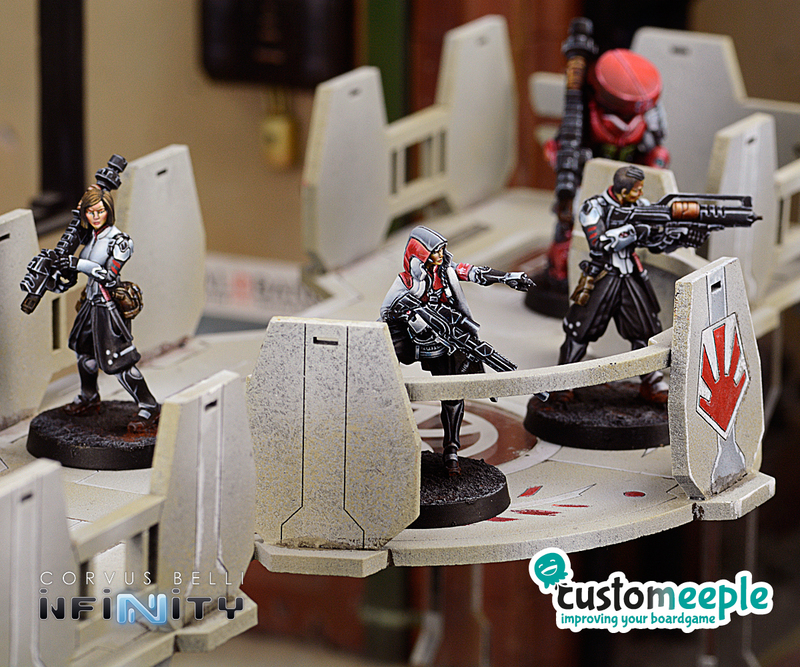 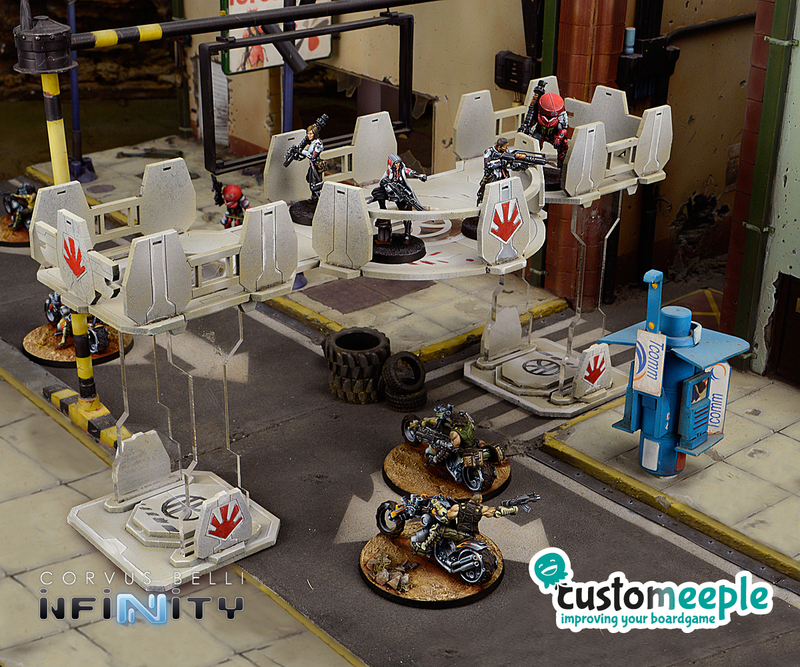 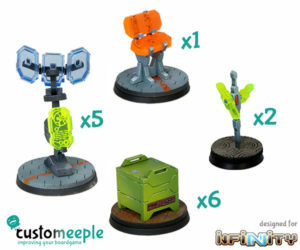 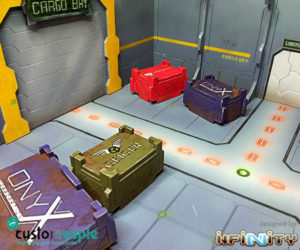 Rise from the streets level and fight in higher ground with this new overwalk for Infinity the game. 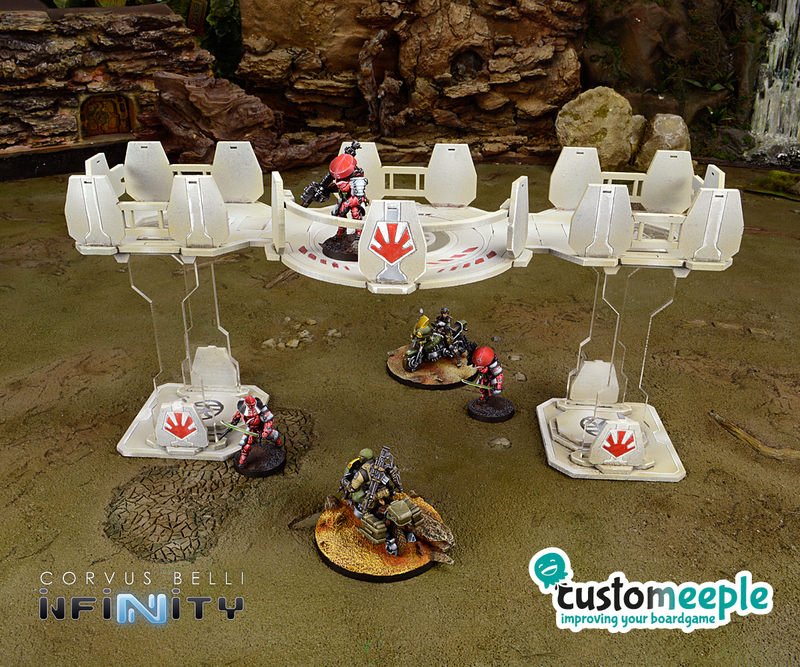 This pedestrian overpass can be used as a scenery for your Infinity games and is also compatible with our Neon City Streets game table. 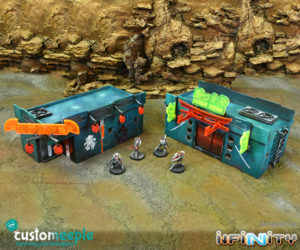 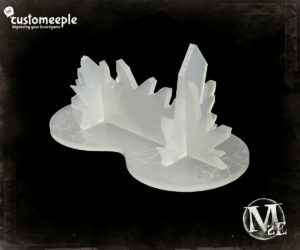 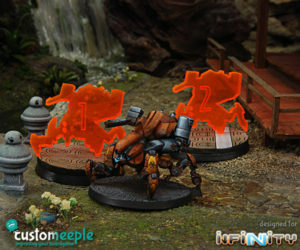 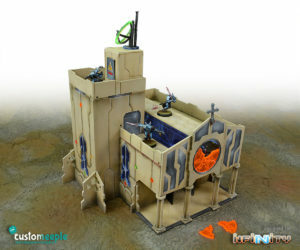 The structure is labeled with JSA logos and is a great addition of any urban game table. Use: Scenery pedestrian overpass for Infinity the game.